The Utah Utes have had early success in their first years in the PAC-8 Conference. 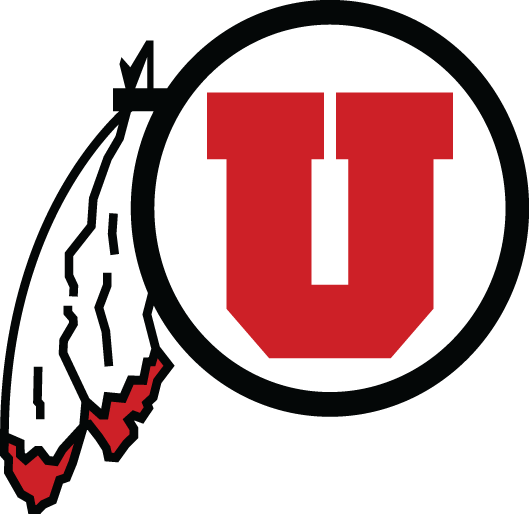 The Utes have gone to the PAC-8 Championship game in each season they have been in the conference, winning titles in 2013 & 2015. The Utes have also had success outside of the PAC-8, making it to the ACHA Regional Finals the last three years and hosted the ACHA National Championships in 2015.